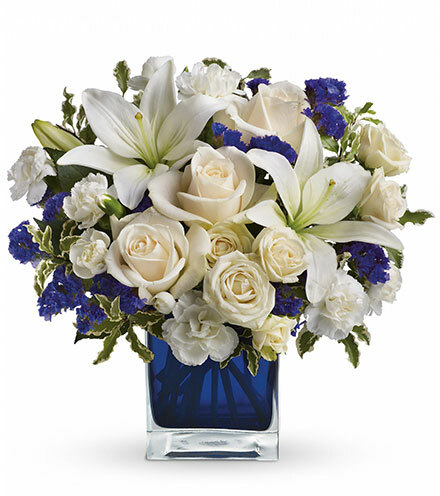 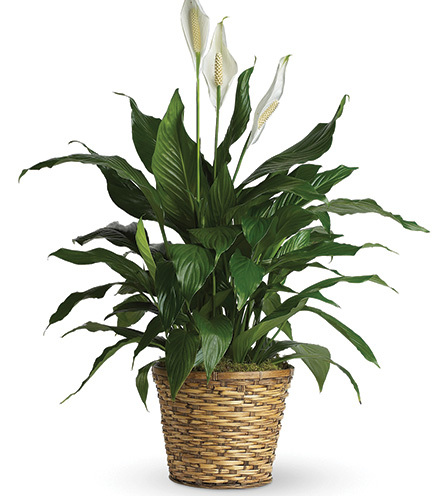 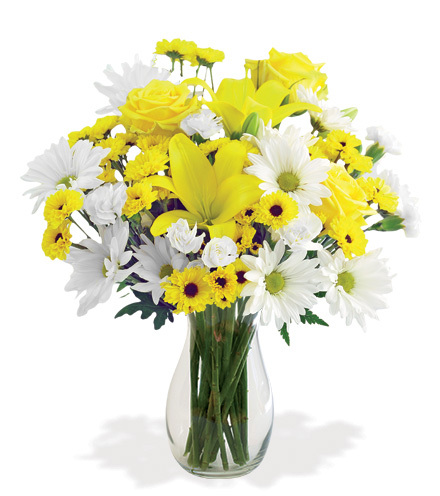 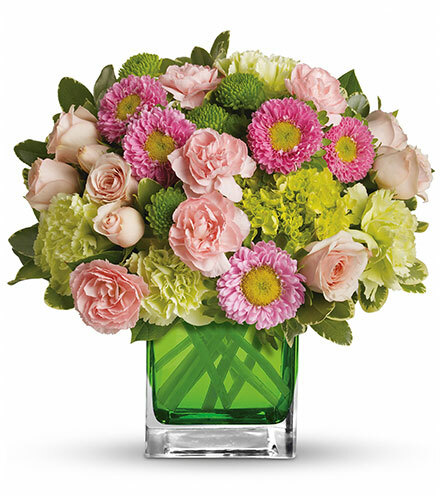 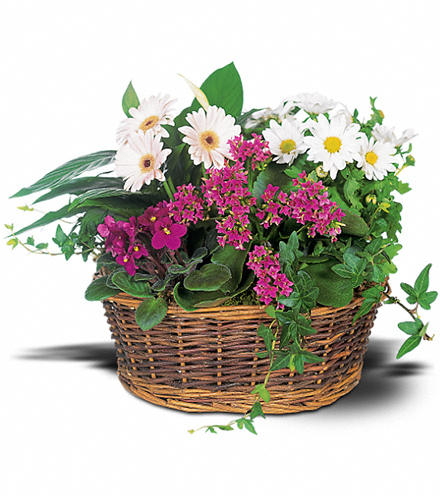 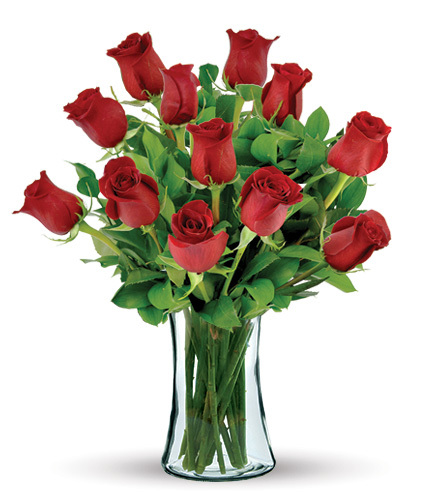 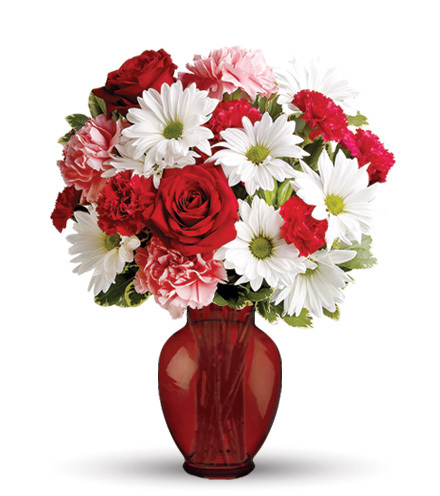 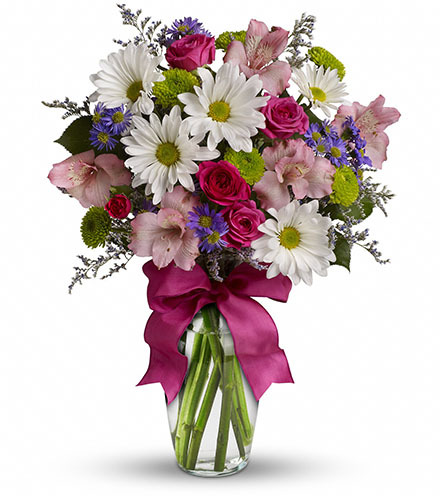 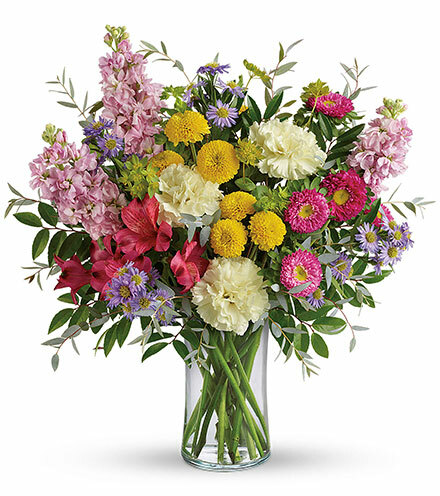 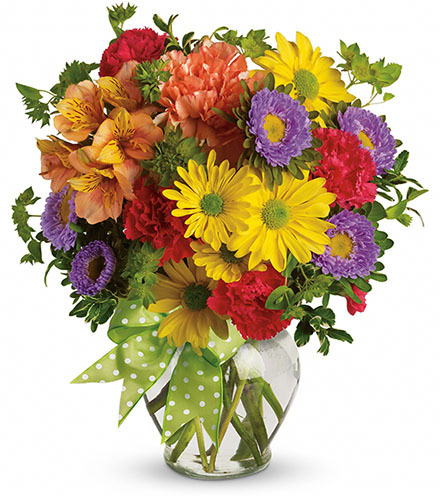 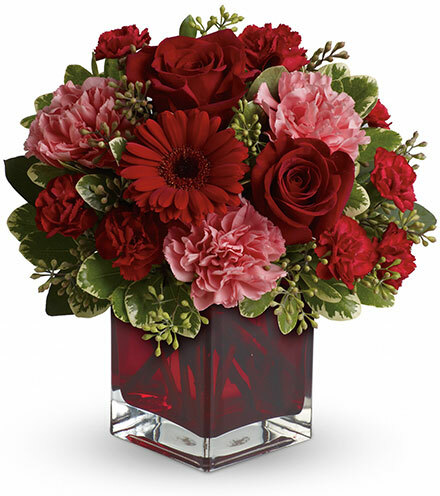 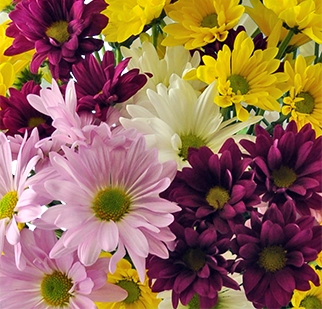 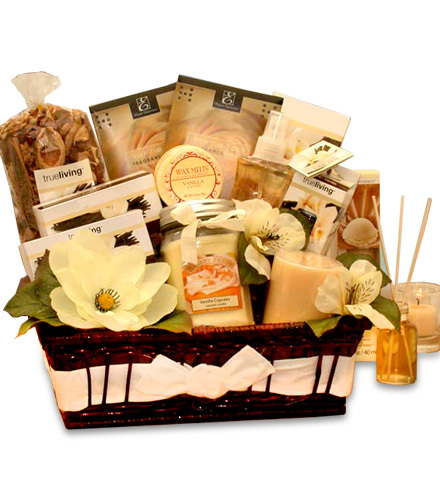 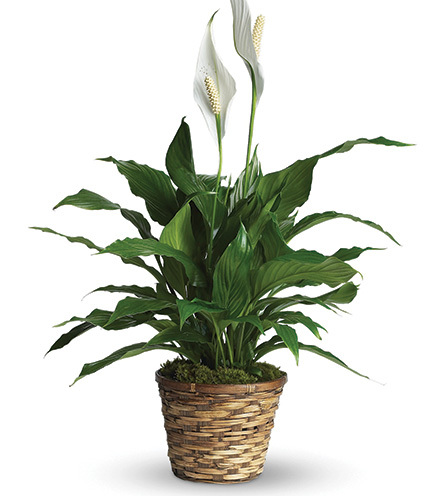 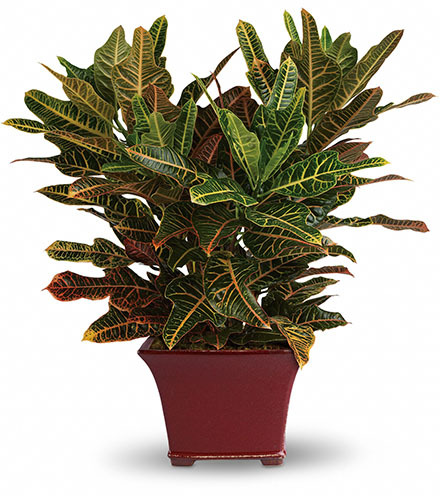 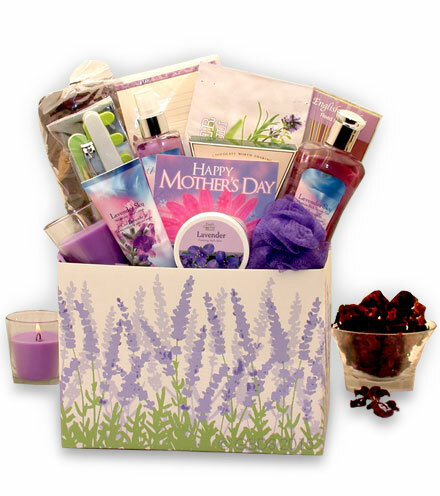 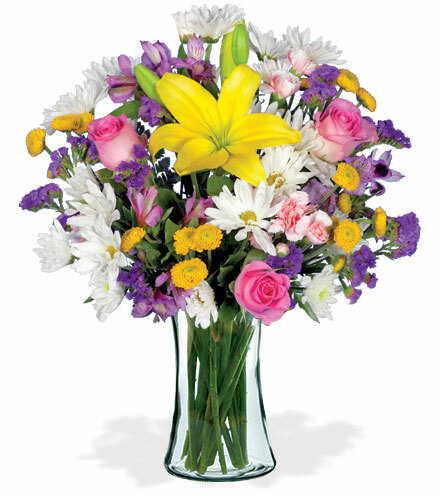 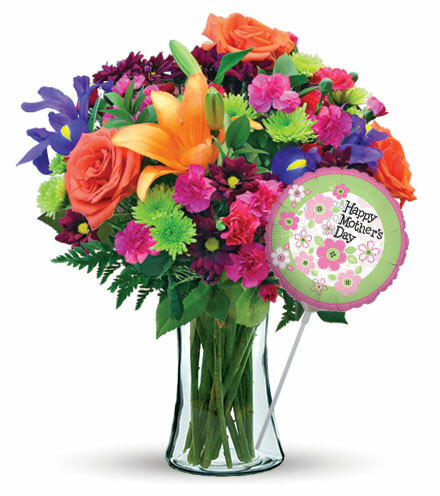 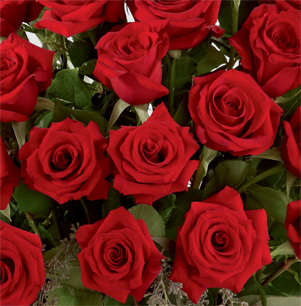 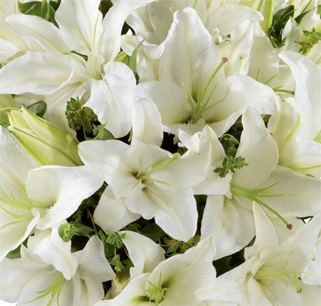 Recognize the life of a loved one who was lost with this simple and elegant bouquet. 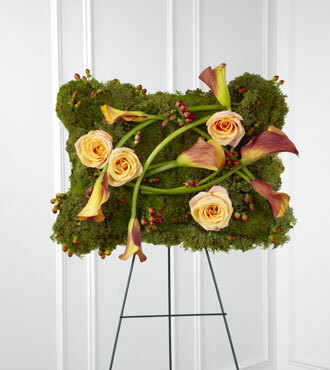 Rust mini calla lilies, peach roses and hypericum berries are carefully arranged with boss to create an natural display. 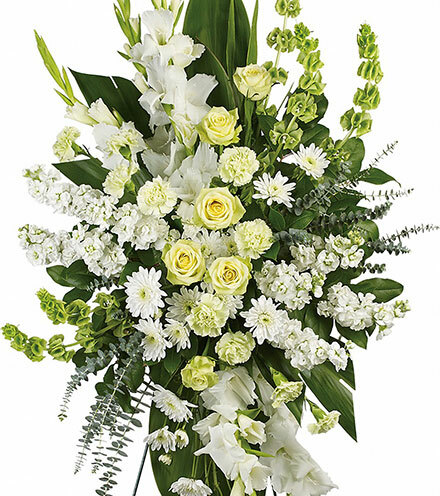 This gorgeous bouquet can easily be affixed to a wire stand so that it can be displayed during the Memorial Service.